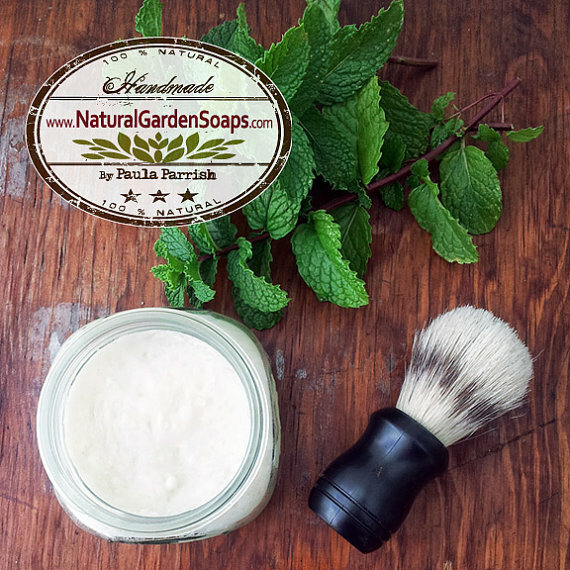 Back just in time for the holidays…….soon Santa will be putting on his red jacket and fastening his thick black belt. 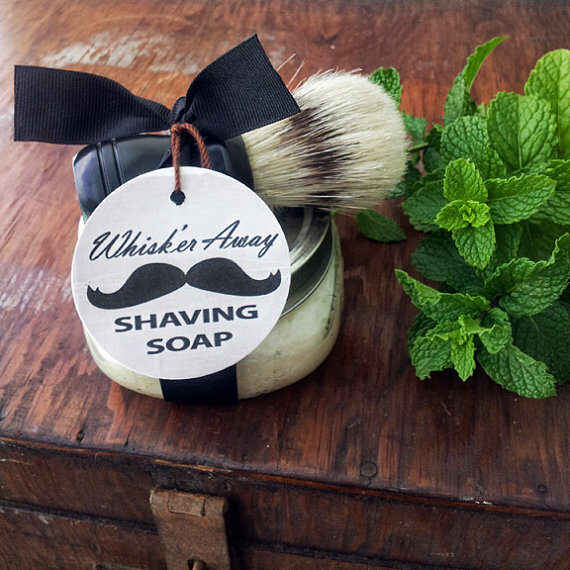 This shaving set is the perfect gift for Dad, your hubby or any special man in your life. Additional this set is a unique accent to any bath decor. 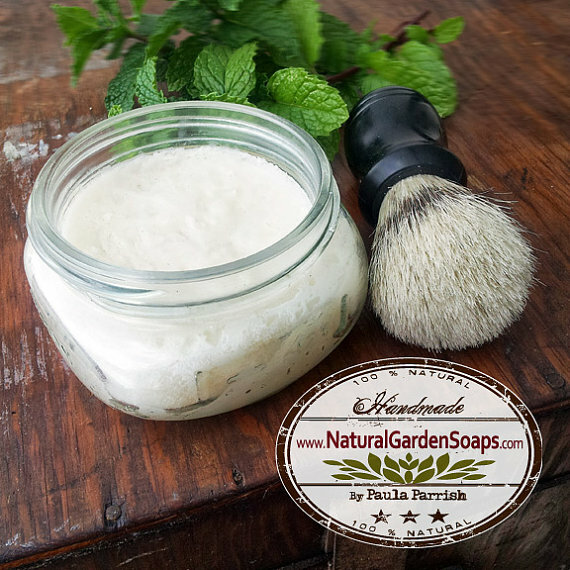 Organic Shea Butter peppermint shaving soap with skin enriching tropical oils of olive, coconut and palm in an eight ounce mason jar. 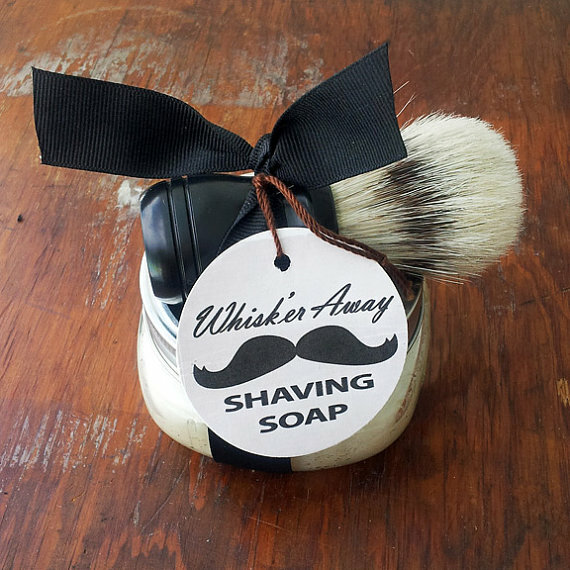 Included is a black handle boars hair shaving brush. I agree with the majority of the points in this article and it’s great without any doubt.